Canada lacks consistent data on the origin of the guns used in crimes here, and isn't collecting such data nationally. Definitions of "crime guns" and "firearm-related crime" confuse the issue even further. 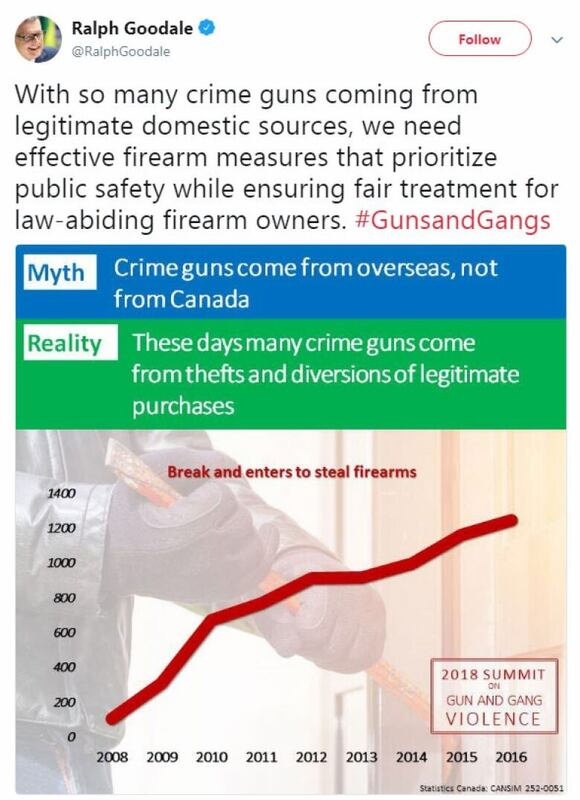 "It is a fact that the majority of gun-related crimes in our communities are committed with guns that are domestically-sourced," RCMP Inspector Chris McBryan told the Vancouver Sun two years ago. Insp. McBryan was speaking as head of the Western Canada division of the National Weapons Enforcement Support Team (NWEST) of the Canadian Firearms Program (CFP). But when CBC News contacted the CFP and asked for the data behind his categorical statement, the RCMP replied that no such data exists. "Inspector McBryan's statement would have been based on information available to him at that time; however, this information would not have provided a complete, national picture of the sources of crime guns, as no such data exists," says a statement from the RCMP. "Currently, there is no national repository for this type of information in Canada. The Canadian Firearms Program does not collect or track national statistics with regard to the origin of crime guns," said Sgt. Marie Damian. Conservative Larry Maguire may have thought his status as a member of Parliament could get him better answers, so he put his question about the national origin of seized guns on the order paper. He received a detailed accounting of seizures from 2015 to 2017 broken down by year, by province, by firearms class and by registration status. But to his main question about whether the guns were sourced in Canada or smuggled from the U.S., he got this reply: "The Canadian Firearms Information System does not collect the requested information." Public Safety Minister Ralph Goodale told a guns and gangs summit in Ottawa this year that more and more guns used in crimes in Canada were coming from within the country. "With so many crime guns coming from legitimate domestic sources, we need effective firearm measures," he tweeted. But at the same summit, Lynn Barr-Telford, director-general in charge of justice surveys at Statistics Canada, lamented the "gaps" in her department's data. "We don't know the origin of firearms involved in gun crime in Canada," she said. It's one of the few subjects on which gun owners and gun control advocates can agree: Canada needs better gun data. "I remember working on training programs with the national weapons enforcement support team to actually communicate to police why it was important to trace firearms," said Wendy Cukier of the Coalition for Gun Control. 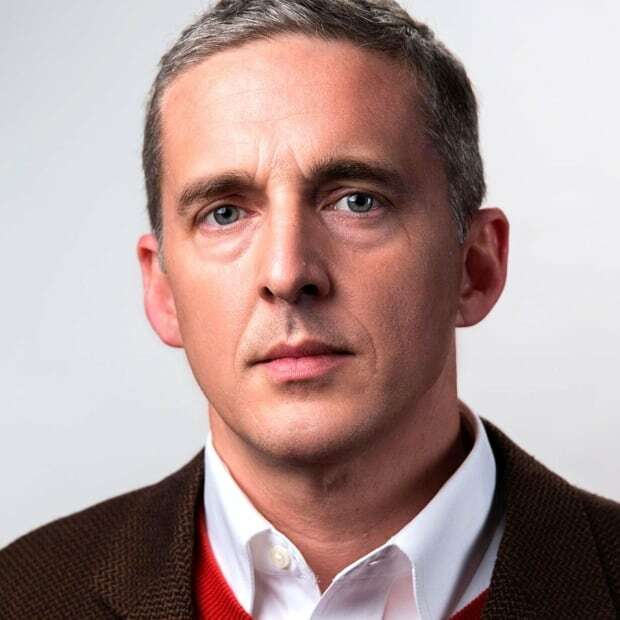 "You can imagine, police often are short-staffed and have limited resources. They're working on solving a murder investigation — focusing on tracing the source of the firearm may or may not be viewed as critical to prosecuting that particular crime. "And so, typically, tracing firearms has not been a top priority of police agencies across the country." Cukier said she believes there is convincing anecdotal evidence from police forces to support the idea that more crime guns are coming from within the country. Former Mountie and gun-rights advocate Dennis Young disagrees with that conclusion — but he said he'd also like to see better tracking. "Accurate statistics should be collected by the Canadian Firearms Centre, and they're not," he said. "And those statistics should be verified and reported by Statistics Canada, and they're not." Goodale does appear to be able to point to one data set that could support his conclusions: the rise in break-and-enters targeting firearms. 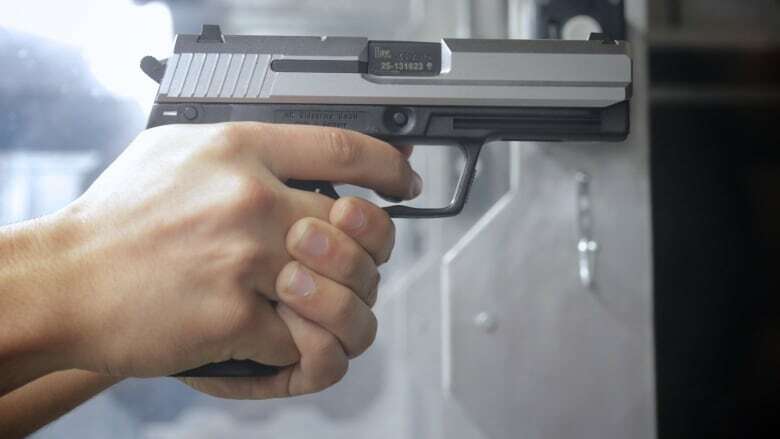 Entering a home or business to steal a gun is a very serious offence that carries a maximum sentence of life in prison — and yet, it's happening more frequently, says Public Safety Canada. But a closer look at Statistics Canada figures raises questions about this argument. "Between 2013 and 2016 ... break-ins for the purpose of stealing firearms went up by 56 per cent," Goodale wrote in an op-ed. That statement is supported by the statistics. But after Goodale wrote those words, 2017 statistics were released. They showed that last year, the number of break-ins involving the theft of firearms fell again, by more than 10 per cent, leaving it below the levels of the previous two years. And statisticians have questioned Public Safety's repeated use of 2013 as a baseline for its year-over-year comparisons, given that 2013 saw the lowest rate of criminal homicides in a half-century, and the lowest rate of fatal shootings ever recorded by Statistics Canada. The problems with Canada's gun statistics don't end with the failure to compile a national database on gun traces. Even the definition of what constitutes a "crime gun" or a "firearm-related violent crime" is problematic. Most Canadians might assume that a "crime gun" is a gun that has been used in a crime — to shoot, rob or threaten another person. They might assume that a "firearm-related violent crime" is a crime in which a gun has been used, or at least brandished. Neither assumption is true. 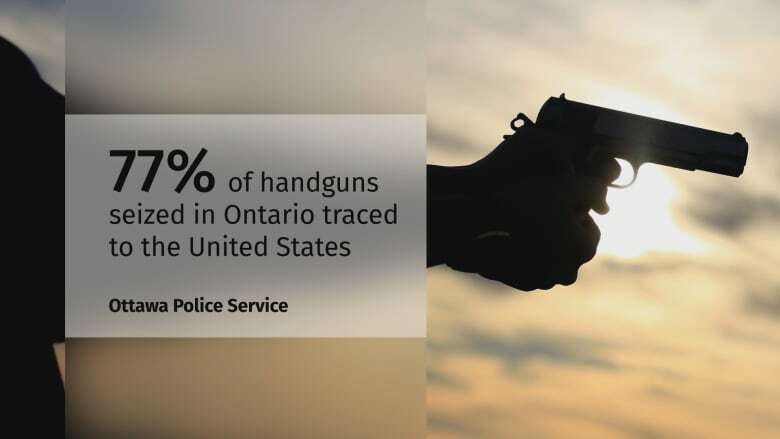 As one StatsCan report (Firearms and Violent Crime in Canada, 2016) points out, "for an offence to be considered firearm-related, a firearm need only be present during the commission of the offence, not necessarily used." Imagine a fist fight between two people in a home: the police are called and, after arresting the guilty parties, they notice a gun cabinet and remove a legally-owned rifle from the home. That fist fight will be recorded as a "firearm-related violent crime." The RCMP's definition of a "crime gun" is also broader than the one used by the Bureau of Alcohol, Tobacco and Firearms in the U.S. It covers not only guns used (or suspected of having been used) in crimes, but also guns that were illegally acquired or modified by having the barrel cut or the serial number altered, or guns that were "found" or "abandoned." Most problematic are the categories of "found" guns and illegal acquisition. Say a lawful firearms owner dies, leaving behind a hunting rifle that his widow has no lawful authority to possess. She surrenders it to police; the gun probably isn't a threat to public safety, but it could still be listed as a "crime gun." Likewise, if a hunter buys a shotgun at a gun show when his licence is expired, he's acquired that gun illegally; if it's subsequently seized by police, it becomes a "crime gun." The same designation likely awaits the rusty old rifle discovered in the attic above the barn, even though it may have been forgotten for decades. Blending those types of firearms with semi-automatic handguns recovered at murder scenes seems likely to reduce the usefulness of the statistics, and of any conclusions gleaned from them. Gun owners say the breadth of that "crime gun" category risks inflating the number of true crime guns originating in Canada. "These aren't people that have done anything wrong other than run afoul of red tape that's invented by Ottawa," said Young. "It just obscures the reality of what a crime gun is." Statistics compiled by the RCMP's Canadian Firearms Program on seizures of "crime guns" in Western Canada in 2014 suggest that few such weapons are linked to specific violent incidents. Of 1,140 "crime guns" seized in B.C., Alberta, Saskatchewan, Manitoba, NWT and Yukon that year, only 150 were recovered following specific violent offences, including "disturbance" and "uttering threats." A far larger number were seized by police executing warrants, traffic stops or Mental Health Act interventions, or were listed as "abandoned/found." And "crime guns" only make up a subset of the total number of guns seized by police in Canada. The category of "seized" guns includes large numbers of firearms seized for what might be called administrative offences. "Examples of such seizures include lapsed registration, improper storage, failure to renew a licence and licences revoked," said Sgt. Damian. Some of those offences — particularly improper storage and licence revocation — do have public safety implications. But those guns probably are still of less concern to the public than the semi-automatic handguns that are already in criminal hands. It seems the one safe conclusion that can be drawn from Canada's available gun data is that we'd be better off if we had more of it.